Perfect property for the best of both worlds - large enough for lavish entering and regal enough for total comfort. 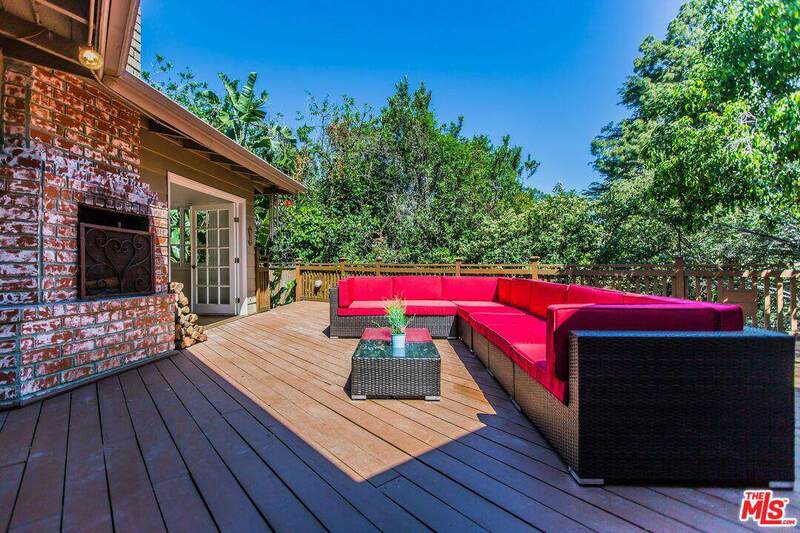 Located in prestigious Studio City, this fully furnished private home is surrounded by nature w/ a secluded outdoor patio w/fireplace perfect for entertainment and relaxation. 4 bedrooms and 3.5 bathrooms, playroom/pool table. 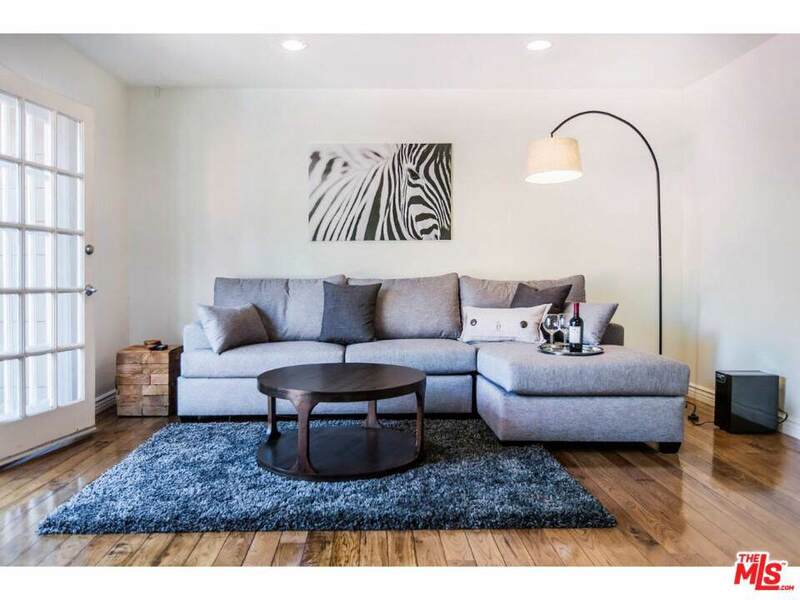 Walking distance to the best restaurants, bars, shops, and hiking. 5 minutes to Universal Studios. Great for business travelers or families.Enjoy your vacation or business trip in this gorgeous home. You will find everything that you will need to have a five-star stay. 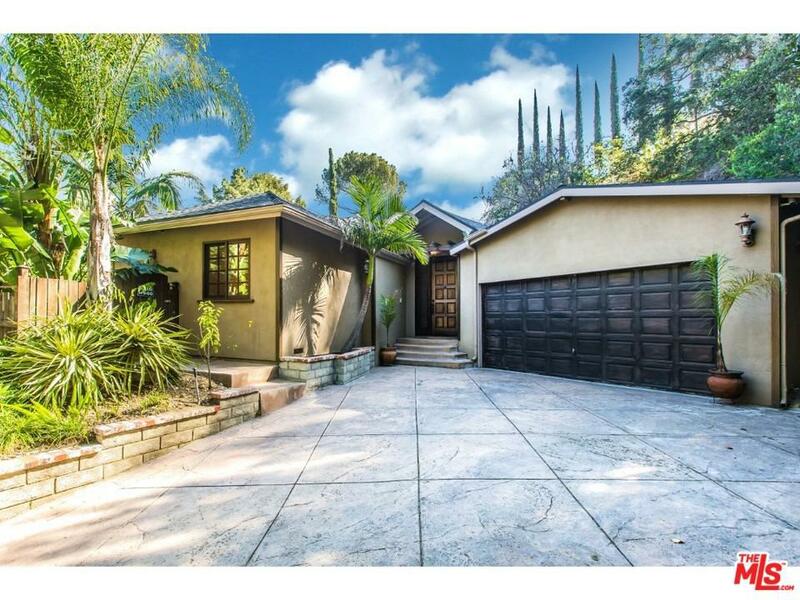 One story home on a cul de sac street on the hillside, walking distance to Ventura Blvd. Fully equipped gourmet kitchen with new appliances, and dining area. Listed price is for a year rent, please Inquire for short term. Listing provided courtesy of Sigal Mevorach DRE#02032094 of Villa Estates, Inc..